SMS's Jaxson Matthews wins District Spelling Bee! 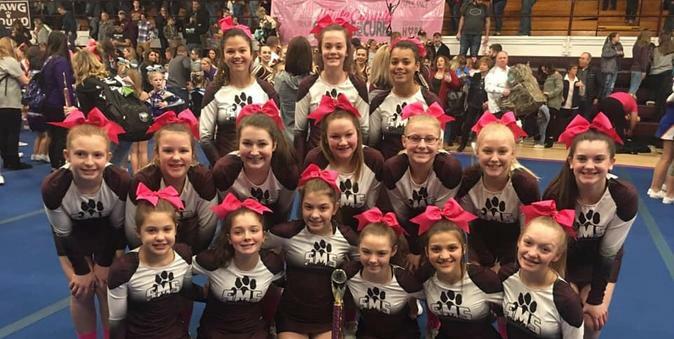 SMS Cheerleaders place 2nd in Valentines Cheer Competition! SMS Basketball is in season! SMS Cheerleaders Holiday Shop for families in need. SMS Wins the Summer AR Reading Challenge! SMS Dancers start another state championship run! The Bulldogs have started their season! Congratulations to the SMS 7th/8th grade choirs! They received straight distinguished ratings from all judges at the KMEA Choral Festival held in Owensboro on April 17th. The choir performed two selections which were rated by 3 choral directors. 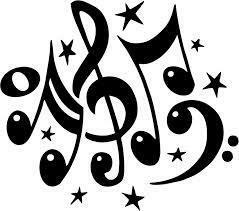 The SMS students also received a distinguished rating in sight reading music. Way to go SMS Choir! Congrats to our SMS March Students of the Month! 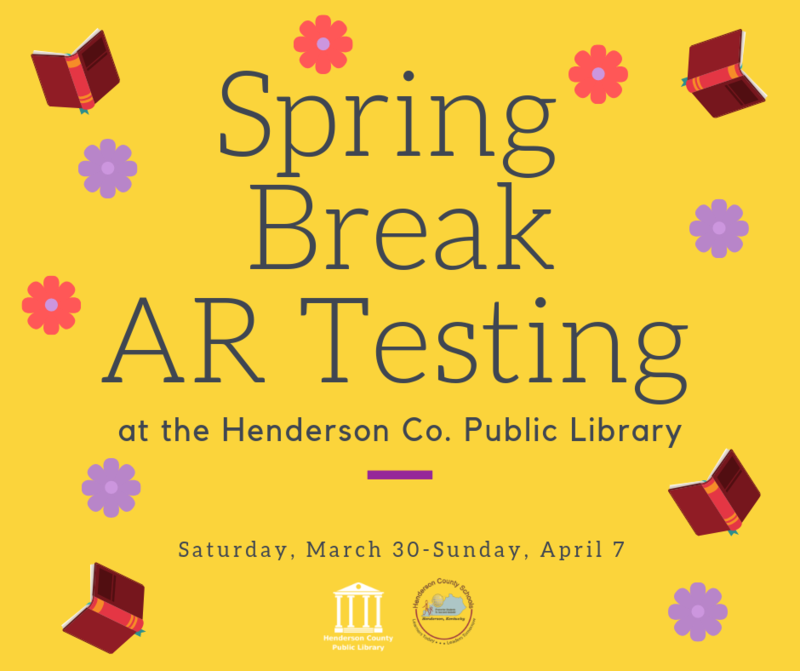 AR testing will be available at the Henderson Co. Public Library throughout the spring break. 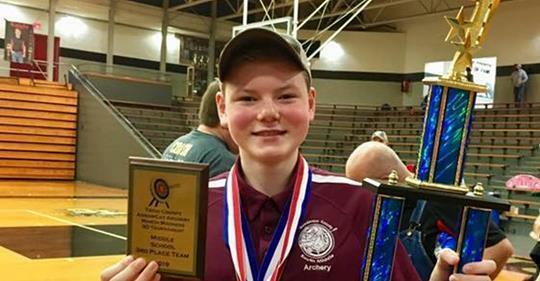 South Middle School eighth-grader James Guier shot on Saturday at the Trigg County March Madness tournament and came away just three points shy of a 300. He shot a 297 to win first place in the Middle School Male division. He was also named Top Overall Male. Congrats to our FEBRUARY STUDENTS OF THE MONTH! !